It’s well known that hormones can affect everything that goes on in a woman’s body, from sexual libido to weight gain and overall mood. Now, though, a new study shows that in the right combination, they may also help with mild cognitive impairment (MCI) in post-menopausal women. The study was published in Menopause, the journal of The North American Menopause Society (NAMS). MCI is defined as that intermediate stage between normal aging and dementia. Persons with MCI have an increased risk of progressing to Alzheimer’s disease or other dementia, with roughly 20% of this population crossing over from MCI to a more severe level each year. To date, no pharmacologic treatment has proven effective in managing MCI. According to a news release from NAMS, the article, “Menopausal hormone therapy and mild cognitive impairment: a randomized, placebo-controlled trial,” reviews the results from a recent Korean study regarding the effect of hormone therapy on cognitive function. The study followed postmenopausal women who were diagnosed with MCI and taking donepezil (Aricept) over a 24-month period and showed that cognitive test scores for the women who received hormone therapy [plus donepezil] significantly increased during that time. Although the study group was small, the study offers promising results, demonstrating that the combination of transdermal estradiol and an oral progesterone can slow down cognitive decline. 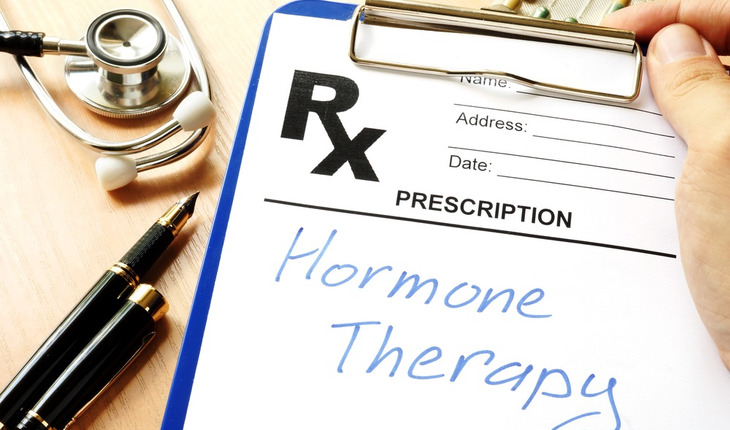 This is the first known study to evaluate the effect of hormone therapy on MCI.